Home/Schuh Blog/Monday Mindset/Monday Mindset: Start your week off well! Do your habits support you? 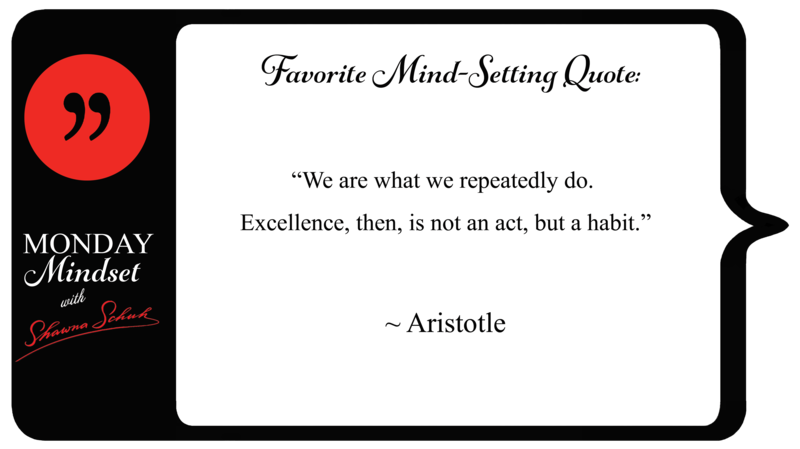 Do your habits support you? Can you begin today what you wish to be tomorrow? What habit can you add or what habit can you drop this week? Like the habit of too much computer time? 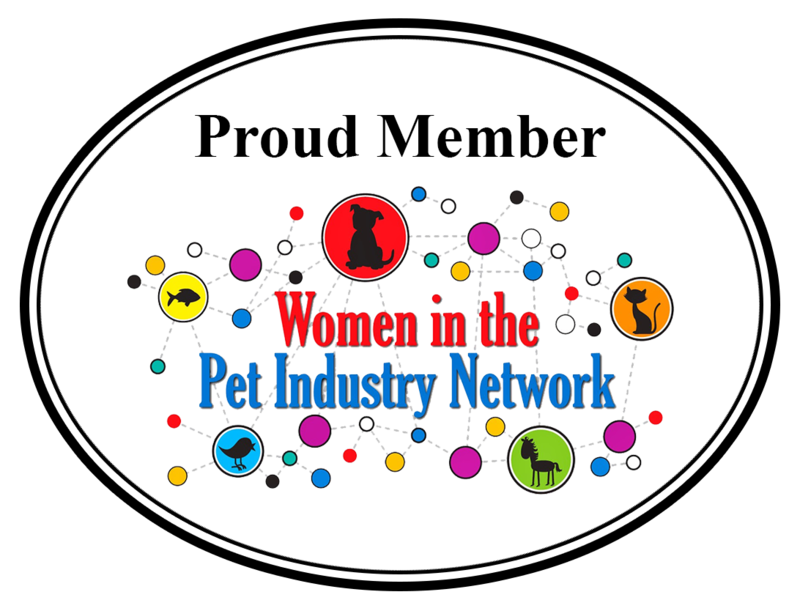 Women in the Pet Industry Network (WIPIN) is the only cross-category network in the world with the sole purpose of bringing like-minded pet professionals together to grow, give and connect for mutual benefit! This network provides opportunities to not only partner but to cross-promote and grow in astonishing and thought-provoking ways. Please consider joining us if you haven’t already! from starting their week well each Monday. The Weekly – Why Bite About It?